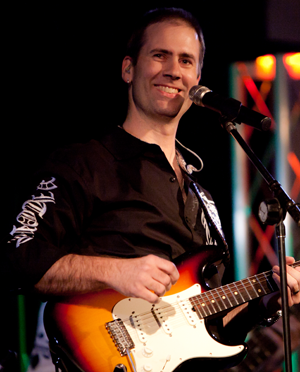 Have you ever wondered why you can’t make use out of many blues guitar lessons? Not to say that they are bad… I mean they are fun to play for a while. But in the end… can you actually play a cool song for a friend or jump up at an open blues jam any better than you could before? And wouldn’t it be even better to know that once you learn how to put those pieces together, you’ll see how to put them together in dozens of different ways? That, my friend, is the power of the blues when you play it the right way. Because Blues music isn’t bound by too many “rules” like that mainstream garbage that always sounds the same. Blues is a living, breathing music that changes and evolves all the time… when you hear Clapton play “Before You Accuse Me,” or “Drifting Blues” it won’t sound the same as it did the last time you heard it. And it won’t sound the same the next time either – that’s the fun part of the blues. What you probably already have are a bunch of tiny bits and pieces of the blues – a lick here, a chord or 2 there… maybe a cool blues rhythm or 2. And that’s what I have for you… the keys to the kingdom so to speak. It’s called Blues Gig In A Box and it’s like no set of “blues guitar lessons” you’ve ever seen. You might wonder why no one has ever done something like this before? In other words, instead of you beating your own head against the wall learning 100 songs so that you can start to see the patterns and the reasoning behind stuff… I’ve done all the leg work and put 5 tunes on a silver platter for you. 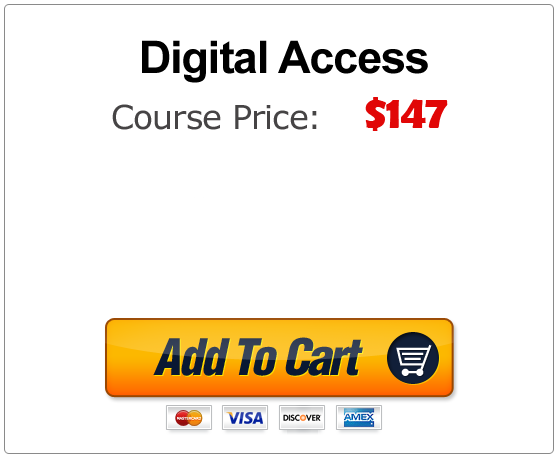 Now that made this course considerably harder to make… but I’m sure you’ll agree the results were well worth it. 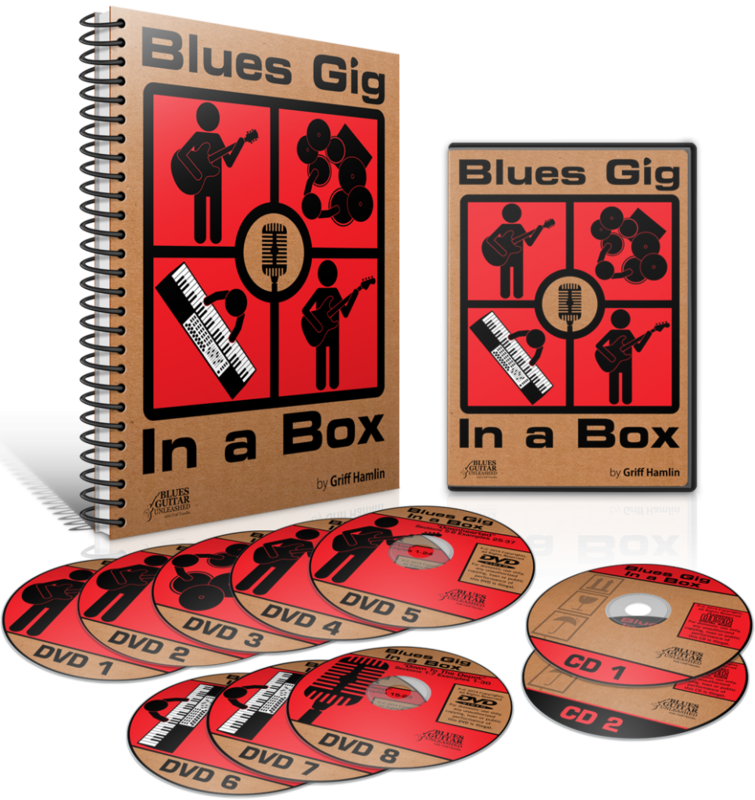 Blues Gig In A Box is very straightforward… there are 5 tunes in 5 classic blues styles – Midtempo Shuffle, Slow Blues, Funk Blues, Uptempo Shuffle, and an 8 bar blues. At the end of each section I play that section slowly and count the whole thing out so you can play along with me after you’ve learned the pieces. And from there you have both a slow speed (about 80%) and full speed version of the entire song to play along with so you can accelerate your learning curve. I’ve also provided versions in slow and full speed with no guitar so you can change things up and make them your own. And of course every single note of all 5 songs s is painstakingly transcribed and is in the manual in TAB and standard notation. Now how long it will take you to learn these 5 songs is impossible for me to say… but I can say that it’s amazing how just one little eye-opener in the very first song can really be a “game-changer” right off the bat. And when you can just sit down with your guitar, turn on the band, hear the drummer count it in and just play along – well that’s a pretty great way to spend an afternoon. You’ll learn all the coolest chords and “grips.” So many of the best blues chords aren’t found in any chord book but you’ll know them all. You’ll learn my secret for getting your pinky to stretch across an extra fret when playing the “blues in A” rhythm so you won’t have to abandon or simplify that riff for another minute. You’ll learn some cool advanced rhythms like double-time triplets and “4 against 3” so your solos will sound like the big boys. You’ll learn 5 tried and true “trash can endings” that work best with a live band or jam track that has no immediate stop at the end so you won’t just stop and wait for the band – you’ll be able to drive it. You’ll learn the tried and true signals to direct a band when you do find yourself on the stage with guys and gals you just met. Imagine being able to lead a band and have them all think you’ve been doing it for years! Well that makes Blues Gig In A Box look like a steal at under $300… an even better deal at under $200, and a no-brainer at under $150! And as soon as you complete your order today, you can be playing the first tune within just a few minutes from your secure member area. 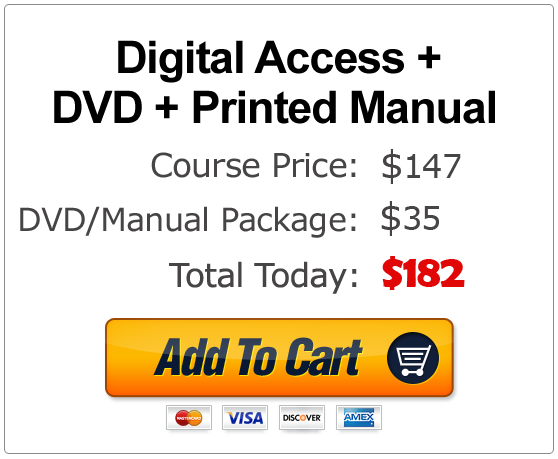 You can download the course to your computer, or you can access it via the internet and stream it. There is no waiting, no shipping charges, and I’ll keep it safe on Amazon Cloud Servers for many years to come. Click the big yellow “Add To Cart” button in the box below. You’ll immediately be sent to the checkout page where you will see your discount applied… there’s nothing you need to do. Once you’ve entered your information and completed the checkout, look for an email in just a few minutes with your membership access login details – it’s that simple. To get your complete copy of Blues Gig In A Box, just click the yellow “Add To Cart” button below. Just as soon as your order is complete you will receive an email with your access instructions to the secure Member Portal so you can literally be playing these tunes in just a few minutes from now! 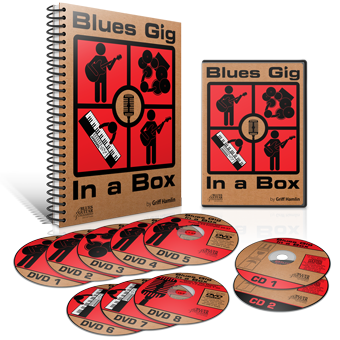 So don’t wait and get your copy of Blues Gig In A Box today… and remember, you have a full 365 days to try Blues Gig In A Box and if you’re not totally happy with it just let us know and you’ll get a fast and friendly refund. And you don’t even have to send the course back… there’s truly no risk at all to you.